I love the fact that there is a website online where customers can search for services such as; Childcare. Moreover, I was impressed at the simple fact that Business Owners can list their businesses free of Charge on the website. Furthermore, I believe that Angie’s List is a great way to get testimonials from parents and a great way to build enrollment with Reviews. 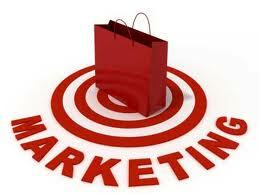 Testimonials are a proven way to get new customers!! After seeing the Angie’s List commercial, I was compelled to contact Angie’s list about Advertising my Child Care Center on their website. When I received a reply from Angie’s List , I was shocked to discover that my Child Care Business already had a complimentary listing on Angie’s list!! How cool is that!!! Today I want to encourage you to visit Angie’s List website; find out if you already have a complimentary listing; update your profile today and invite parents to post a review on your profile. After all….it’s Free Advertising!! Why List Your Child Care Business On Angie’s List? Angie’s List is the trusted site where more than 2 million households go to get ratings and reviews on everything from home repair to health care. So, with those statistics in mind, you want your business to be listed on a website where millions of families visit! Get started today; attracting more families from Angie’s List! Have you tried Angie’s List? If so, I would love to know how it is working for you. 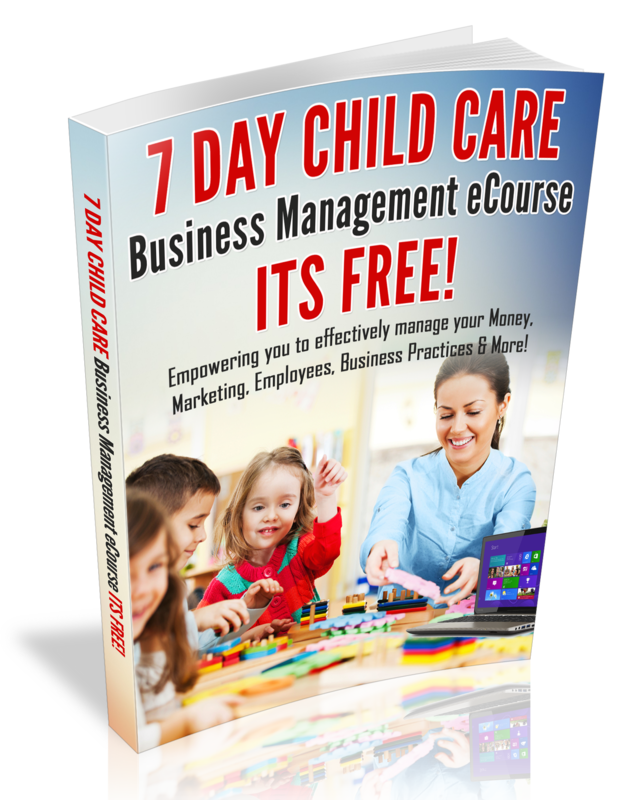 Be sure to subscribe to my Weekly Child Care Business Owner eNewsletter! It’s short and informative! !